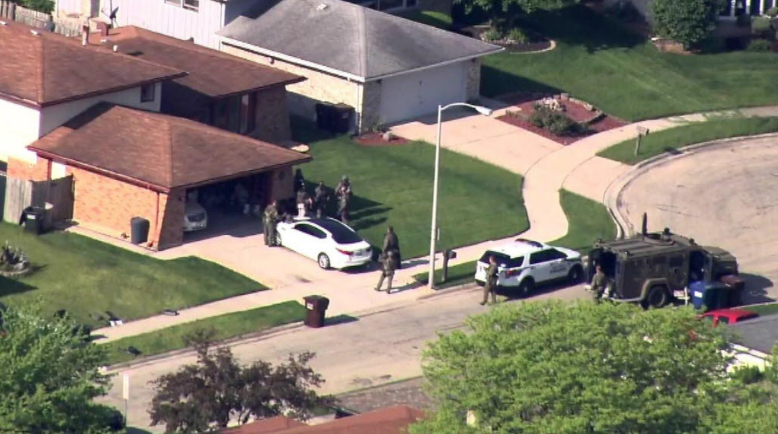 Two FBI agents were shot and a man they were seeking was found dead in a Park Forest home Wednesday, authorities say. Welcome to the Reader's morning briefing for Wednesday, May 25, 2016. Could lack of communication be at the heart of the city's violence problem?